Medical coders are crucial in the field of healthcare. The medical coding specialists document the health care services offered so that patients get the best treatment and hospital facilities. Their major task consists of assigning codes for diagnosis, treatments, and medical procedures which requires very high degree of accuracy. A medical coder files patient data for insurance purposes and ensures insurance claims are totally error free. Medical coders will collect information from the documentation prepared and assign proper codes. They compose claims and make a decision whether it is to be paid by payer, patients or the CMS. Coding medical data gives right to use health care records as per the medical procedures for practice in clinical care and ongoing research. Medical codes help in identifying symptoms that must be assessed and to notify or alert medical coding experts to medical allergies. The profession of a medical coder has attracted a huge demand in the recent times. This is because new medical procedures, treatments and processes are being discovered and introduced in the health care industry at a much faster rate. Having top quality medical coding experts can eventually affect your profitability positively. Let’s take a look at how hiring medical coding experts allows you to keep more of what you make, which leads to increase in returns. Effective patient collection has a large impact on the financial health of a practitioner. However, one of the major challenges to practicing in the healthcare industry is the slow pace of collection. If you have a small staff, it can become stressful to file and track collection of several patients. Having expert medical coders can help reduce the number of denied claims and enhance the rate of collection. Precision in documentation and timely filing of the claims leads to speedy clearance of patient dues. For achieving cost efficiency, you can even consider hiring medical coders on contractual basis. Medical coders, who have knowledge and relevant experience in the domain you deal in, can effectively turn up the collection rate with error free filing. They help you to speed up this rather slow process of patient collection. A significant outcome of increase in collection rate leads to direct improvement in the cash flow. Cash flow is considered to be the most important function for any organization. It is the key component in keeping your organization running forward. So for a healthcare practitioner, it is absolutely vital to maintain a smooth and continuous cash flow. Having expert medical coders can help you achieve this with lesser efforts. When patient collection is filed correctly, it reduces the chances of the payment being delayed or rejected. However, certification by authorized bodies is important to establish a successful working relationship model for medical coding experts. Medical coders who are detail oriented and proficient in coding software, coding conventions, treatments and more can infuse profitability in your healthcare practice. This is because the time taken to receive payment goes down and as a result, the cash flow moves faster. When your profitability is higher than the average profitability of the others in the market, you can use the surplus in multiple ways to sharpen your competitive edge. This could be in terms of better quality facilities or services at your healthcare organization. A more systematic approach to patient due collection can give you a hand over other practitioners. Experienced medical coders carry out effective claim follow-up and patient follow-up. In case of rejected insurance claims, they speedily respond to denial resolution actions. Hiring medical coding experts make collection more efficient with high accuracy levels and quick turnaround time which ultimately makes you more competitive in the industry. Being certified implies that you have sufficient education, experience, training and learning in medical coding to make you competent in this particular field. Becoming a medical coding or billing expert does not happen in one single day, however. It needs many years of professional commitment and a significant awareness of medical domain details. First, people go to a proficient school or organization, and in due course end up with a medical coding diploma or degree in health management. Education and proper training allows you to become skilled to take the medical certification exam. 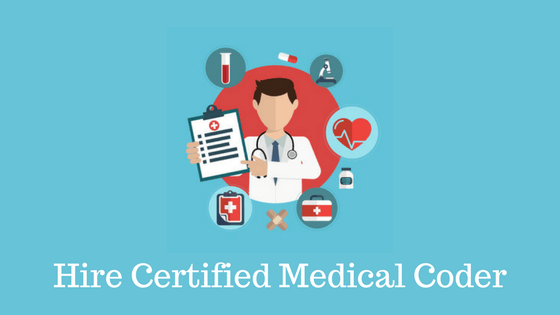 Being certified not only proves you are professionally well trained but also proves that you know what you are dealing with in healthcare domain. Also as a certified medical coder, your job needs having direct access to responsive medical information. Patients have full rights to privacy, which means that sharing this kind of data or information can lead to major legal issues. So in order to have a job career in medical coding or billing, you need to be careful with all your job responsibilities. Typically, it is good for a medical coder to always treat any of the medical records as if they are unspecified of details. The challenges faced by both medical coders as well as the healthcare organizations are multiple and will remain ongoing. Some of the current issues include getting used to continuous alterations in medical insurance billing and medical coding necessities. The challenges even include lack of proficient staff, dealing with unskilled employees, increase in overall workloads, updations in billing and coding procedures as well as continuous alterations in health care systems. 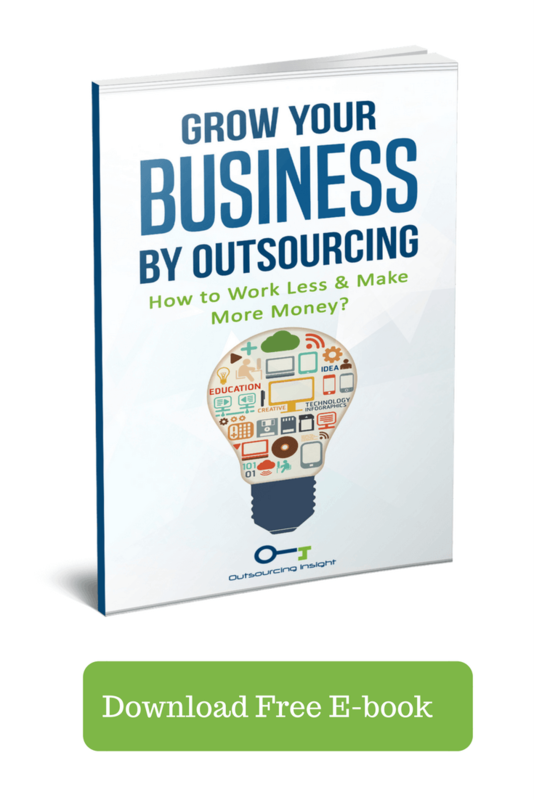 In such a scenario, one of the finest ways to take on these different challenges would be outsourcing some of the work functions. However finally it even cannot be denied that the dynamics of doing profitable business also applies to the healthcare industry. So while hiring medical coding experts you should be well aware that you are making a calculated investment whose returns would be worth in the coming time. myself being a medical coding specialist…knows how much skills the job requires..even a single error in code will change the dollar value of the exam performed..hence medical coding professional requires good knowledge and healthy experience…great post..! !